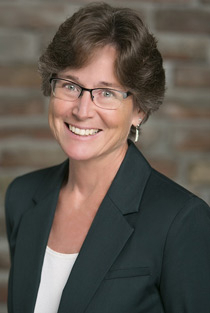 Beth Trutner joined the downtown Livermore law firm of Fraser, Hartwell & Trutner in 1991. John (Jack) Hartwell died in 1993. 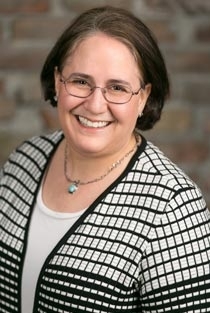 Following Keith Fraser’s death in 2004, Ms. Trutner was the sole principal of the firm until September 2011 when she merged her law practice with that of her father, Herman (Tony) Trutner. Beth will be on sabbatical in 2019, please contact attorney Juliana Zolynas, who can help with any of your needs. Juliana Zolynas joined the Trutner Law Offices in 2017. Before focusing her practice on estate planning, Ms. Zolynas served the State of Colorado as an Assistant Attorney General in its litigation section and worked in-house for state and federal judges in Colorado, Arizona, and California. * Currently inactive in both Arizona and Colorado. 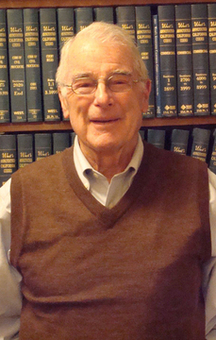 Tony Trutner began his career as a trust officer with Central Bank of Oakland and its successors (now Wells Fargo Bank) in 1953, proceeded to study law, and was admitted to the California State Bar in 1965. He practiced law as an associate attorney and then a partner of Larson, Burnham & Trutner from 1965 through 1991, focusing on estate planning and probate law, and providing fiduciary services as well. In 1991, Mr. Trutner became a sole practitioner in Oakland. He merged his law practice with that of his daughter Elizabeth (Beth) Trutner in September 2011, and moved his offices to Livermore. Mr. Trutner has retired from the practice of law. Elizabeth Trutner is certified by the State Bar of California Board of Legal Specialization for Estate Planning, Trust and Probate Law.